Every three years, the Evangelical Lutheran Church in America holds a Youth Gathering of young ELCA people from all over the United States. During the week-long event, students participate in interactive learning experiences, Bible study, corporate worship, and service projects benefitting the host city for the conference. This June 27 – July 1, the ELCA Youth Gathering descends on Houston. 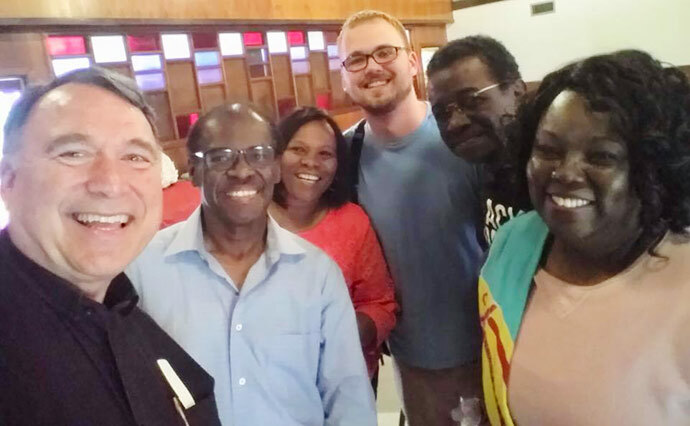 Several UMC churches from the Third Ward, including the Rev. 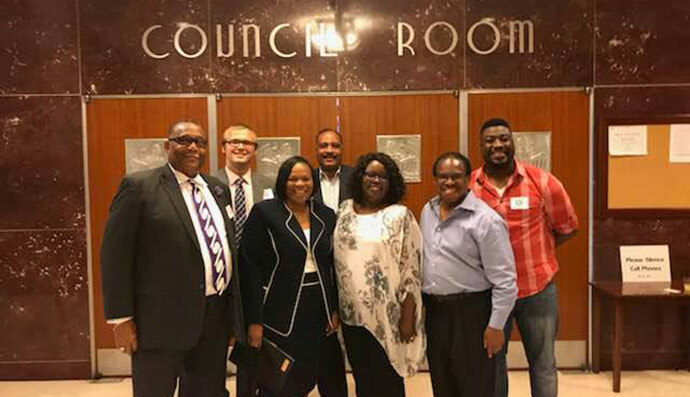 Linda Davis, Chairperson of the Economics Development Council Faith in Action Workgroup, are partnering with the ELCA, and Houston Mayor Sylvester Turner’s Complete Communities project to complete 130 service projects throughout the city of Houston. Davis serves as Senior Pastor of Boynton UMC, Houston. Students will participate in community cleanup and beautification, read to children, man the Houston Food bank and more. The office of Mayor Sylvester Turner has worked closely with FIA and the ELCA to focus on communities in need. The week of service will target five communities in Mayor Sylvester Turner’s Complete Communities project. “The Mayor has given us carte blanche for City Planning, Waste Management, and Parks and Recreation to assist us,” Davis said. Houston UMC youth will join their ELCA brothers and sisters in the week of service, including doing their part to further the literacy aspect of Bishop Jones’ “We Love All God’s Children” initiative by stocking libraries throughout the city with 100,000 donated books.